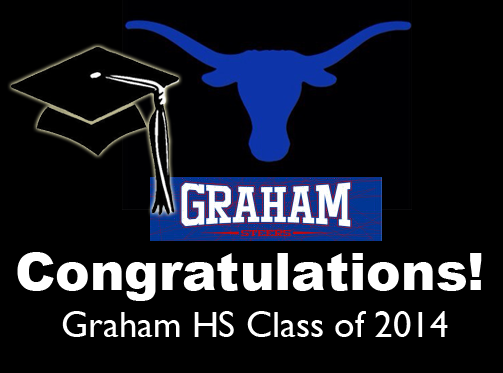 All of us at J & N Feed and Seed would like to congratulate the graduating seniors of Graham High School Class of 2014. We wish you the very best as you embark on your future goals. 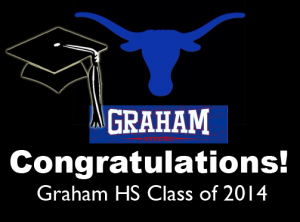 Wherever that takes you, Graham will always be home! And so now ends your high school career. And look toward your future without any fear. Since the day you walked through that first classroom door. And spread your wings – you’re ready to fly. Today’s memories will last your whole life long. This entry was posted on Sunday, June 1st, 2014 at 7:26 pm	and is filed under News & Updates. You can follow any responses to this entry through the RSS 2.0 feed. Both comments and pings are currently closed.